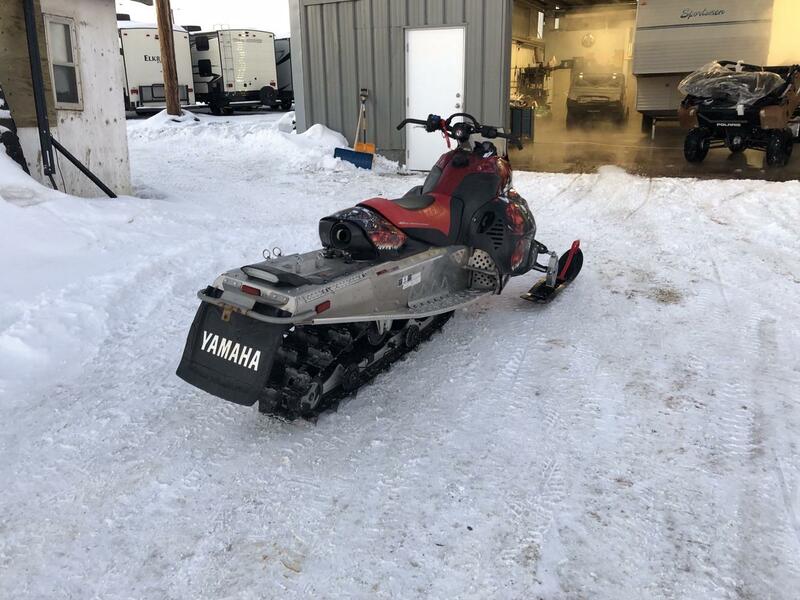 If you like doing it all on the mountains — powder carving, hill climbing, boon-docking and adventure riding—this is your sled. 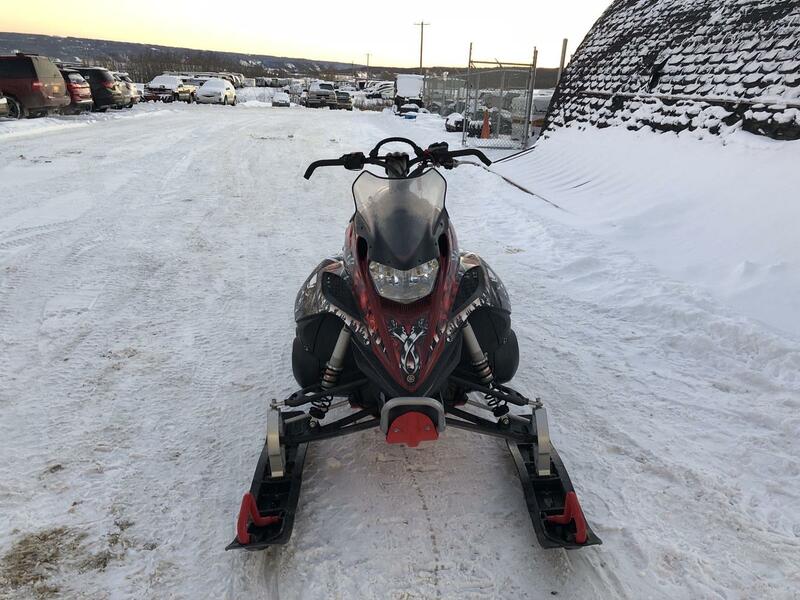 Lightweight, nimble and loaded with a quick-revving, high-torque, fuel-injected engine, the FX Nytro® MTX rocks the mountain! 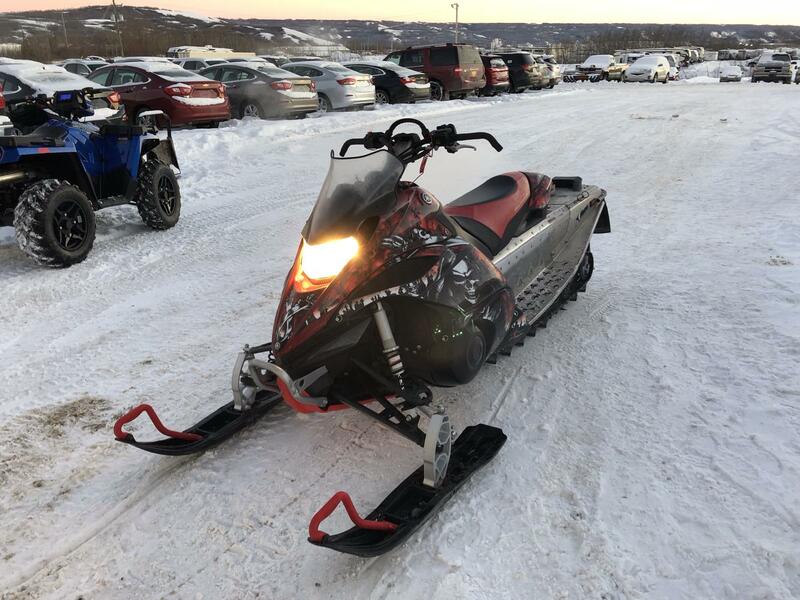 The all-new FX Nytro MTX is so light, nimble and responsive you may just want to take an extra lap through the trees before you go play on the hill. 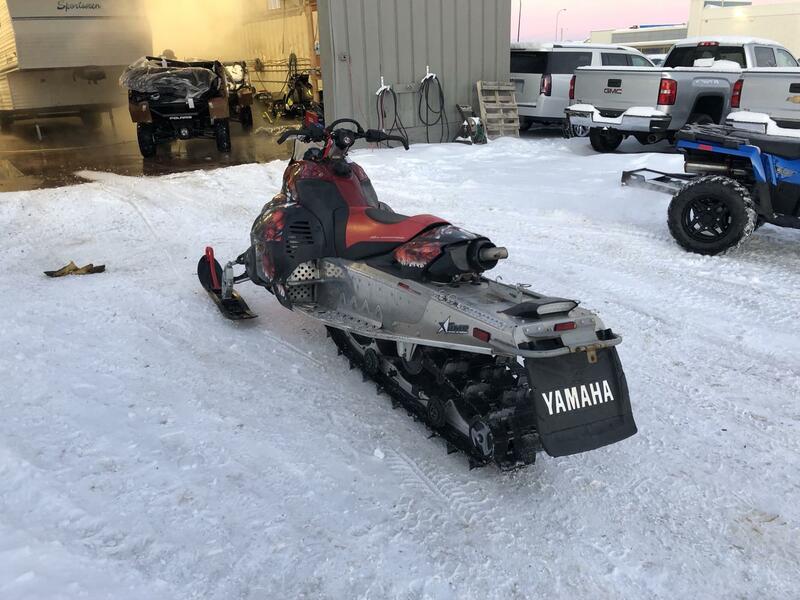 With its sport rider-forward ergonomics, centralized mass, awesome ground clearance and Camoplast Maverick 15x153x2.25-inch track, this may be the best all-around mountain sled ever made. 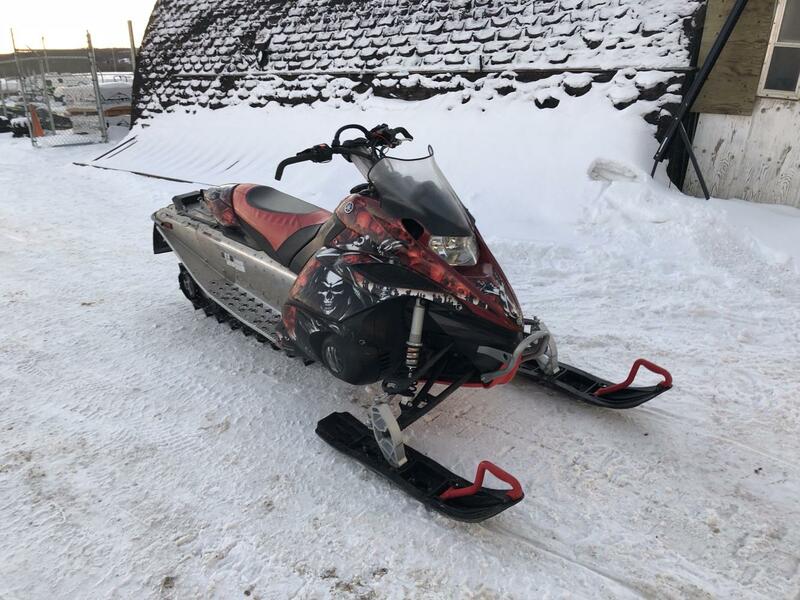 The new Genesis 130FI engine's advanced fuel injection system keeps the FX Nytro MTX perfectly dialed in at all elevations, delivering awesome powder-churning torque on demand to squirt through the poppies or charge up a tight draw. The next-generation FX chassis construction, with its CF die cast components, innovative composite upper frame and beveled tunnel is ultra lightweight, yet strong and rigid enough to handle harsh mountain terrain. 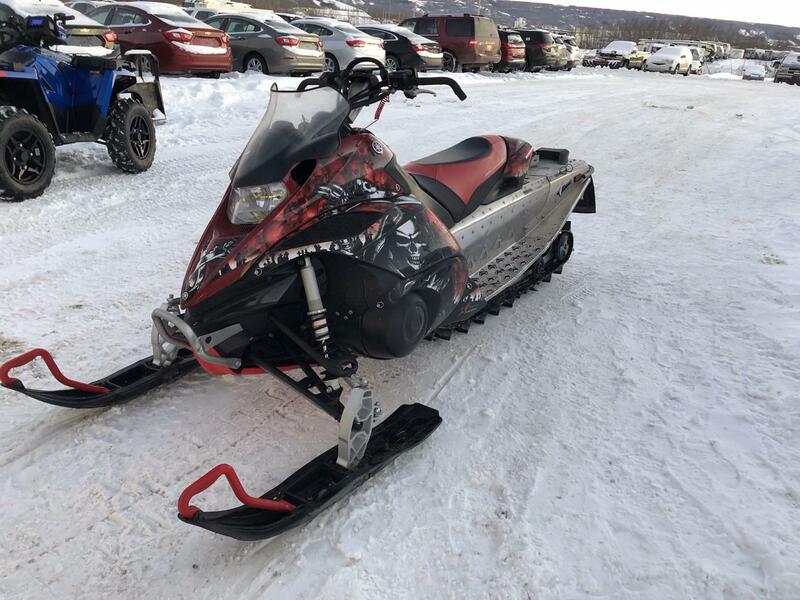 The lightweight and nimble FX Nytro MTX is the all-around mountain sled you'll want to take all around the mountain. 15" x 153" x 2.25"